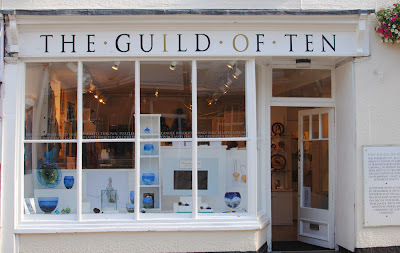 Back in late September I applied to join The Guild of Ten in Truro. 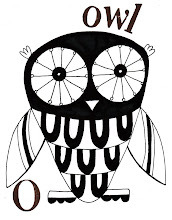 I was very pleased to be accepted as a new member of the co-operative. 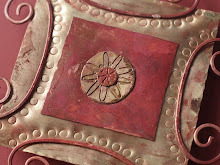 My work seems to have been well received by the people/visitors of Truro & I'm getting to know some of the other members. 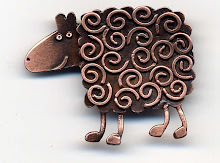 It is a lovely gallery space & all the work on show is of a high standard. I will be on my duty days in the shop on 28th November & 11th December. 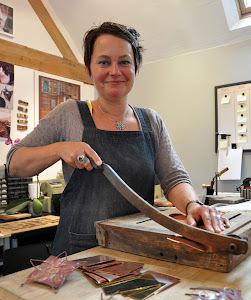 A Co-operative venture by a group of craftswomen and craftsmen living in Cornwall. 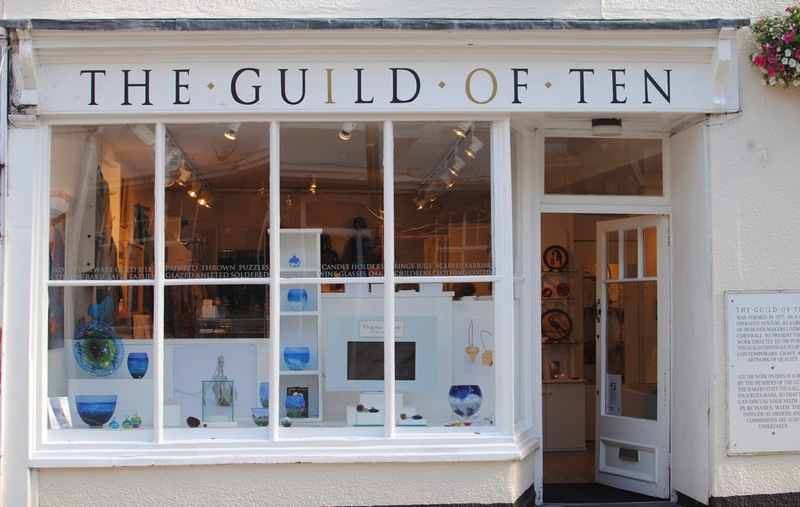 The Guild of Ten opened its present premises in 1979. Accessories, and both Women’s and Children’s Clothes. NB.Late night opening on Wednesdays (14th and 21st Dec) up till 8pm.